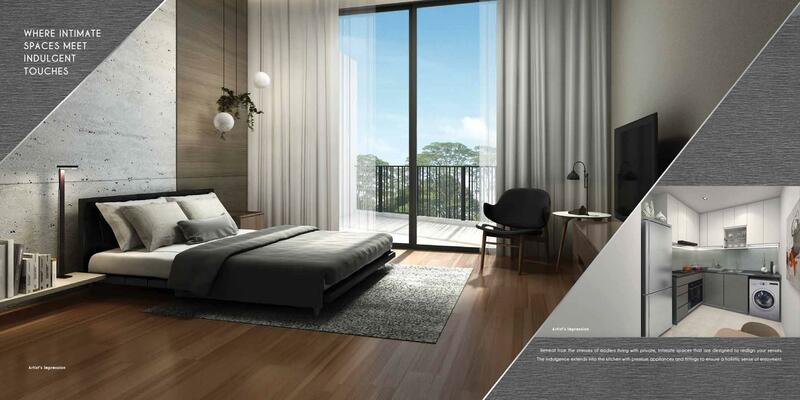 Rezi35 is an exciting new freehold development with 44 exclusive units, located just a stone’s throw to Paya Lebar Commerical Hub, minutes walk to Paya Lebar MRT. Most units are lavishly designed with en-suites bedrooms that not only increases your potential for a higher rental yield but also embodies a luxurious pampering experience. With homes ranging from 1-, 1+ study, 2-, 2+ study to 3- and 4-bedroom units, it is perfect for younger families or even multi-generational living. Selected units are also designed such that they can be lived in and rented out at the same time, with maximum privacy for the owner. 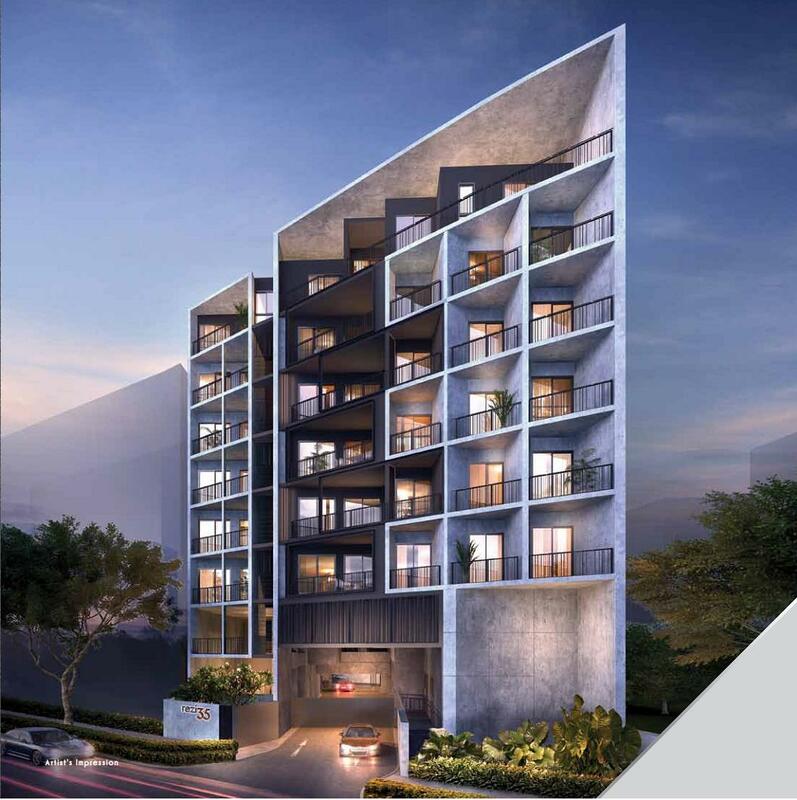 Whichever unit you choose, you can enjoy serenity afforded by the quiet solitude of the neighbourhood in which the sleek and modern 8-storey high development stands tall. Katong, all within minutes’ drive. at your doorstep, you can always count on home to provide ample respite for your senses. 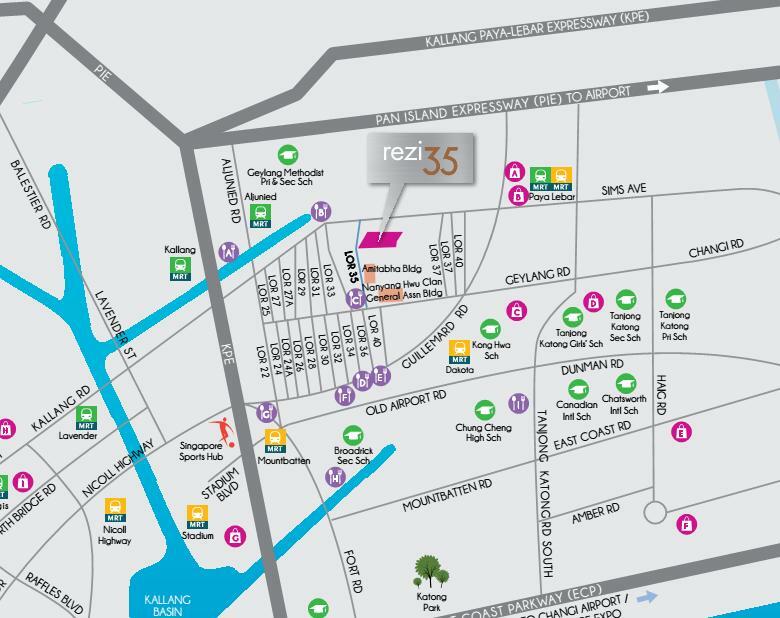 Rezi35 is also near to elite schools such as Geylang Methodist Primary, Geylang Methodist Secondary, Chung Cheng High School and Kong Hwa School. 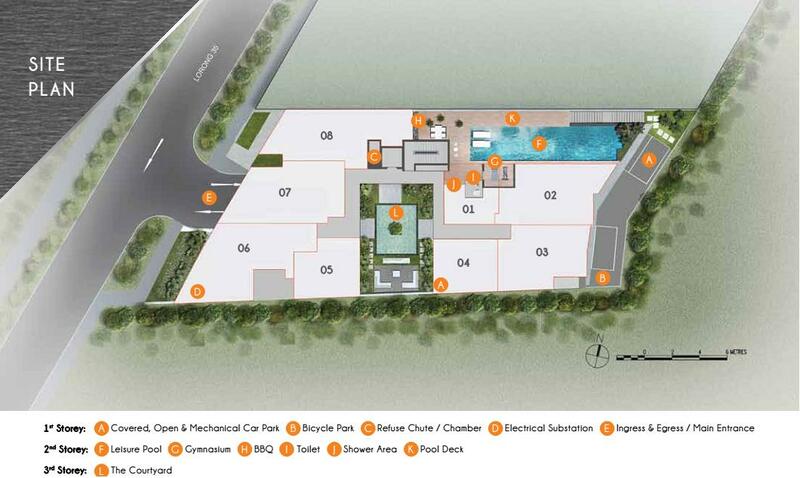 For drivers, this new condo is also easily accessible via major expressway such as PIE, KPE and CTE. CBD and vibrant Orchard is just a breezy 10 mins drive away. Rezi35, retreat from the stresses of modern living with private, intimate spaces that are designed to realign your senses. 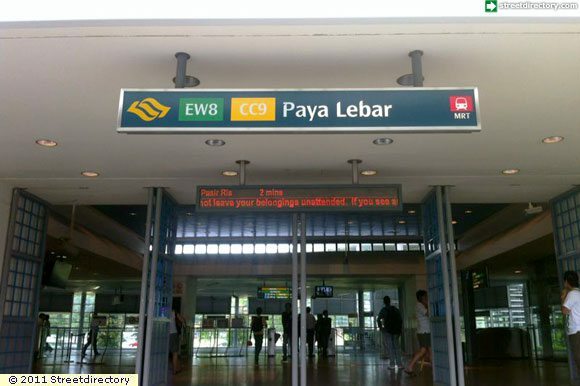 Accessibility – With Paya Lebar MRT just minutes walk away, matured bus routes and major expressways within reach, traveling can never be easier.